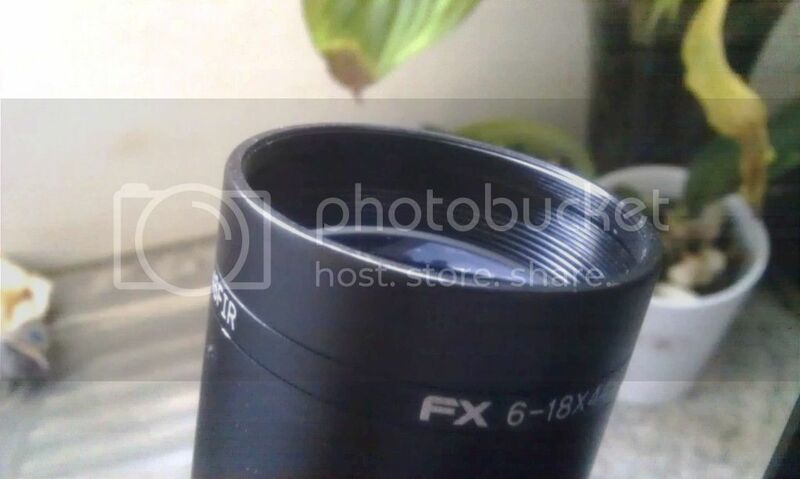 FX also has a line of optics these days. Discuss these scopes here, or share wat works best on your FX airgun! hi there , how do you find the 6-18x44 FX scope ? are they bright on full mag ?? Ok, after a couple of hours i spent at the range this Saturday i found the scope to meet my expectations. after having for years larger format heavy scopes I wanted to get a lighter more compact scope with fair magnification. in a nutshell, it is a good quality scope, which is still bight and clear at high magnification and it has the ability to focus at a minimum distance of less than 10 meters. The sunshade improved its performance significantly when aiming at directions opposite to the sun while it did not affect the overall weight or balance significantly. I am thinking of installing a honeycomb shade to see its effect as well. Overall I am pleased with my purchase although it would be more marketable if it included a sunshade and flip-up lens covers in its box.